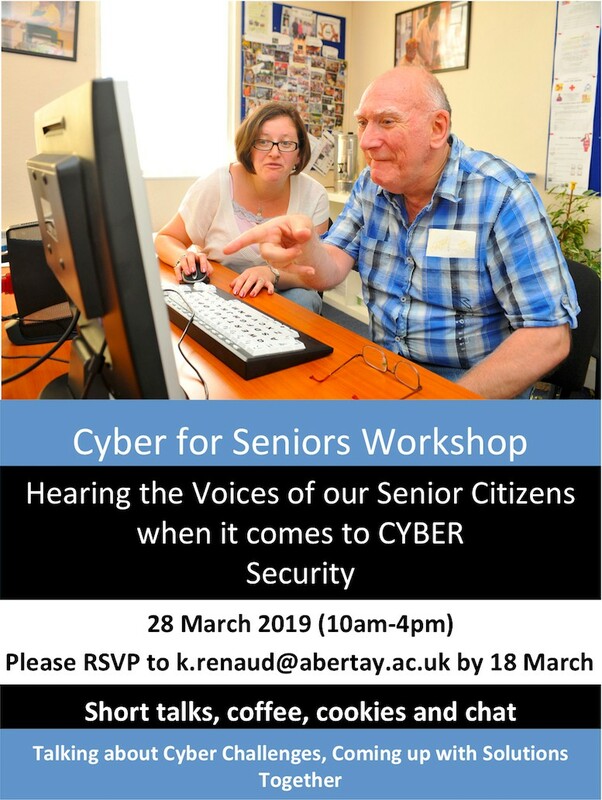 Abertay University is holding a Cyber for Seniors Workshop on Thursday 28th March between 10am and 4pm at the Events Space, Abertay University, Kydd Building, Bell Street. Its purpose is to find out the challenges are that the elderly face with respect to cyber crime. There will be talks about cyber challenges such as security and passwords. The aim is to come up with solutions together to address some of these problems. Lunch will be provided. 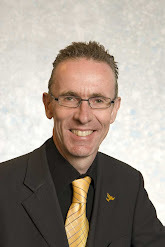 To book a space, please contact Karen Renaud, Professor of Cyber Security – k.renaud@abertay.ac.uk– or 308236 but please do so by close of play today.